Need a last minute gift idea for Mother's Day? 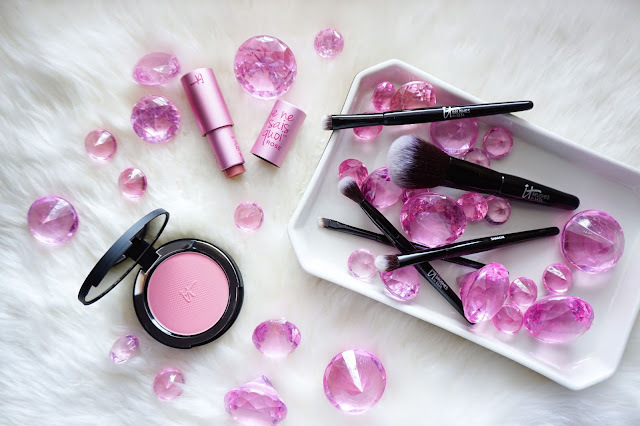 Why not grab these beautiful products from IT Cosmetics? 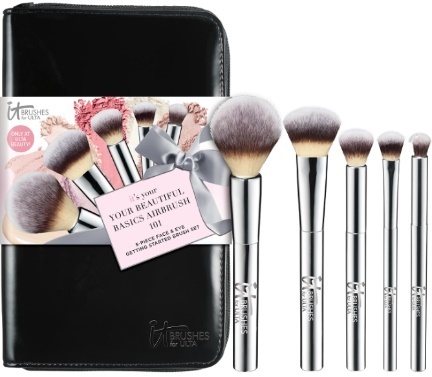 IT Cosmetics makeup brushes are my favorite! They're so soft (even after a few washes already); it picks up powder or cream products with no problem, and blends it without leaving any streaks or patches of blush or bronzer around my face. My makeup always looks really good when I use these brushes. My eye makeup looks so well-blended too. I would totally recommend any IT Cosmetics makeup brushes and if Mom needs a travel-friendly brush set, the Your Beautiful Basics Airbrush 101 5-piece Face & Eye Getting Start Brush Set ($58.00 | ulta.com) is a nice basic brush set that gives an airbrush finish to your makeup. It comes with an airbrush powder, airbrush foundation, airbrush concealer and airbrush crease brushes. I actually have this set in my own makeup bag. 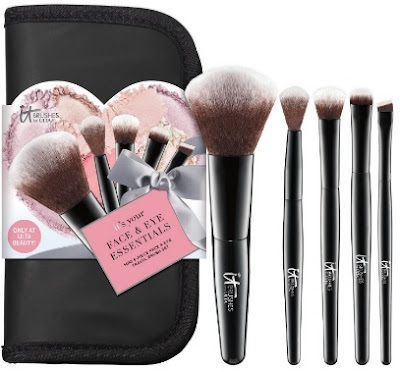 To get Mom ready for cocktail hour, the Your Face & Eye Essentials Mini 5-piece Face & Eye Travel Brush Set ($30.00 | ulta.com) would be great for that day-to-night makeup change. This comes with a soft dome powder brush for the face, a shadow, a crease, a smudger and an angled brush for the eyes. 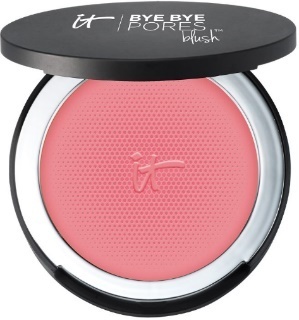 To give mom that nice rosy cheeks, get her the Bye Bye Pores Blush ($24.00 | itcosmetics.com) in Je Ne Sais Quoi. This has the Bye Bye Pores Optical Blurring technology to instantly diffuse the look of pores and discoloration. It's a very pretty blush. 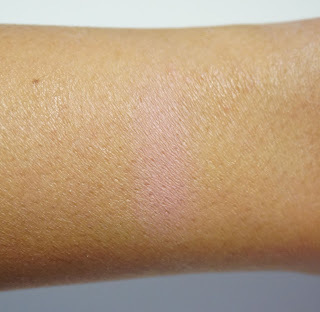 I've only tried this a few times, and I do see the blurring effect of the powder on my cheeks. I definitely want to try more from their Bye Bye Pores collection after using this blush. 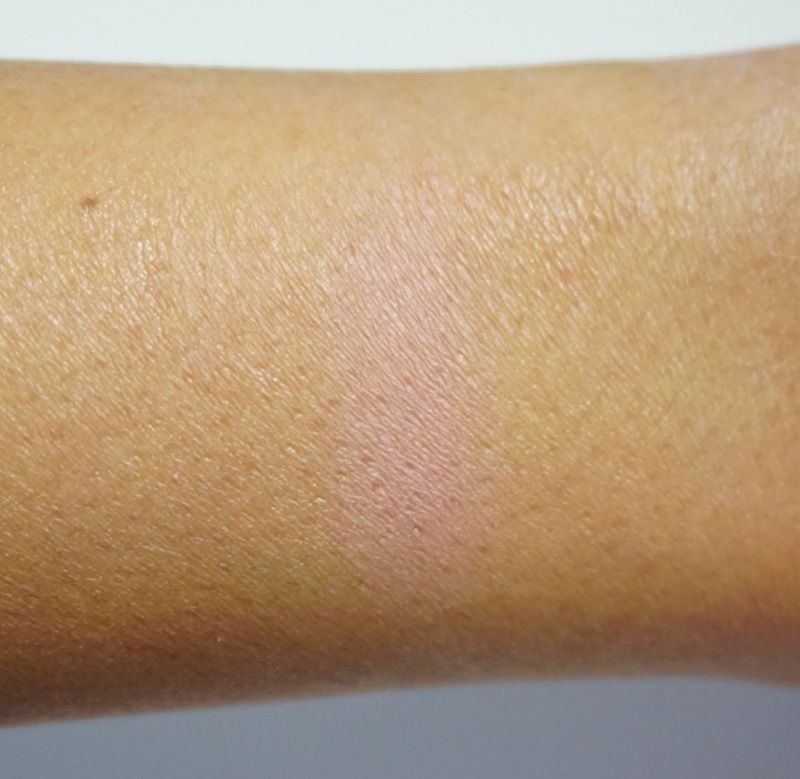 The arm swatch may look chalky on my arm but this is heavily swatched as I wanted to show the pink shade of this blush. This is a great everyday, No-Makeup makeup blush. 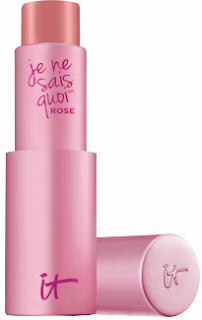 For the mom who's always on the go, get her the Je Ne Sais Quoi Lip Treatment ($24.00 | itcosmetics.com) in the new Rose shade. This contains essential butters and oils, hyaluronic filling spheres and antioxidants to smooth out the look of lip lines. This flushes to your perfect rosy pink, "...the proprietary Vitality Lip Flush Technology™ reacts with the warmth of your lips to create a beautiful pop of color that lasts all day." It comes in this cute pink packaging that also has a magnetic cap, so Mom will never lose it in her bag! I honestly would get these for myself. I am really amazed with IT Cosmetic products and would love to try more from this brand. Have you tried any products from IT Cosmetics? Would you grab any of these for Mom?